A Stak is an intelligently-weighted basket of upto 30 stocks that reflects a particular market theme or trend such as GST, Demonetisation, Elections, Monsoon, Risky Bets. Investak is a thematic investment platform, which helps you invest in a family of stocks based on the ideas you believe in. We offer a number of Staks, which are portfolios of up to 30 stocks based on market trends or themes, intelligently built for you. What’s more? You can make your own Staks too! Our aim is to make the investment process convenient and intuitive for you. The world you live in is changing everyday. Each change creates an investment opportunity that you can benefit from. Investak makes it easy for you to invest in these changes. Investak helps you invest into the right stocks, without the complexity and without much of the noise that blurs your judgement. Investak offers a number of clusters of stocks, which are portfolios of up to 30 stocks based on market trends or themes intelligently built for you. Investak offers a number of STAKs , which are portfolios of up to 30 stocks based on market trends or themes intelligently built for you. Choose from a number STAKs including UP Elections, New RBI Governor, Monsoon, GST and many more. Do you have an interesting idea in mind? Investak allows you to create your own STAK. You can also share your STAK with other users of the platform, and allow them to post reviews as well as trade on your STAKs. Track and monitor your investments through your portfolio panel and see how your investments are growing. Receive automated portfolio re-balancing alerts for each STAK you have invested in. Every time a STAK is re-balanced, we send notifications to the user to allow him/her to re-balance the portfolio. You live in a world of insights, but like many traders, you can’t act on them. And it’s mostly because the industry hasn’t made it easy for you. With Investak, you can access and translate real insights into investments and returns like never before. A sleak and innovative platform. Makes investing easier , simpler and free of jargons! Definitely worth a try ! A good substitute to high cost financial advisors! A very intuitive and easy way of investing. A very unique and easy approach to investing . Great job InvestAK ! 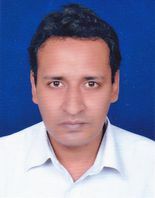 Has more than 20 years experience in IT industry and held leadership position in several IT MNCs. He has done B. Tech in Computer Science and Engineering from IIT Kharagpur. Has extensive experience in using technology to solve business problems. Dynamic result oriented leader with a strong track record of performance in turnaround and high-paced organization. Keen insight and team approach to drive organizational improvements and implementation of best practices. 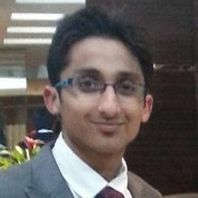 Ankit Kanoria is the founder and CEO of Investak. He holds a double major degree in Economics (Hons.) and Finance from the National University of Singapore. Ankit has been heading a private investment company based out of Singapore for two years now which has an annual turnover of 2.5 million. His previous work experience includes fundamental research and private equity investments in private investment companies based out of USA. 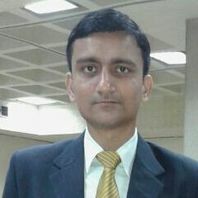 With more than 10 years of experience in Financial Analysis and Investment Research (including 7 years as Vice President - Research in Microsec -a leading brokerage house) and being consistently rated as the top analyst by Bloomberg for his stock coverage, Nitin brings along with him a rich experience in financial research and analysis and is a huge asset to the company. Our team has deep financial and investment industry experience. We bring together a diverse set of academic backgrounds, engineering knowledge, and industry experience to offer you the best investing experience. ©2017 WIFT Cap Solutions Pvt. Ltd. All rights reserved. Disclaimer: Past performance is no guarantee of similar future returns. The investments discussed or recommended in this platform may not be suitable for all investors. Investors should use this advisory service as just one additional input when formulating their investment opinions. 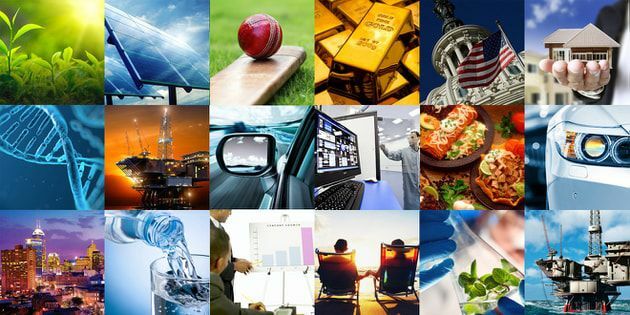 Investak is a fund management company and we specialize in two unique investing types: Advisory & Style based investing.